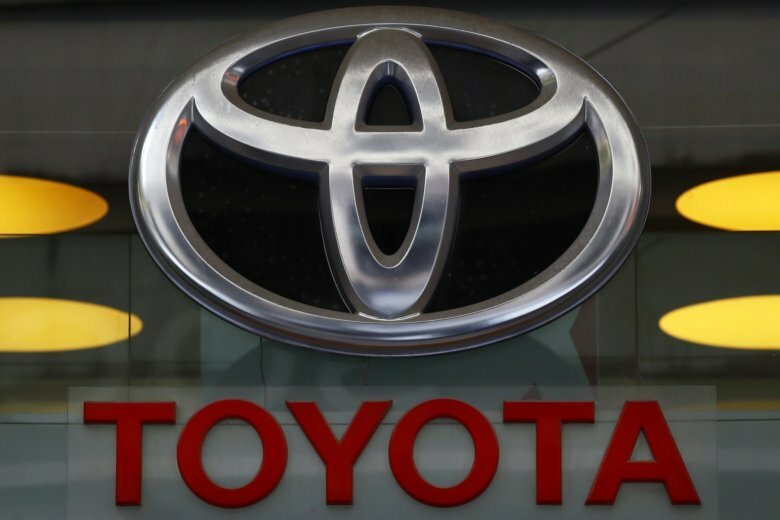 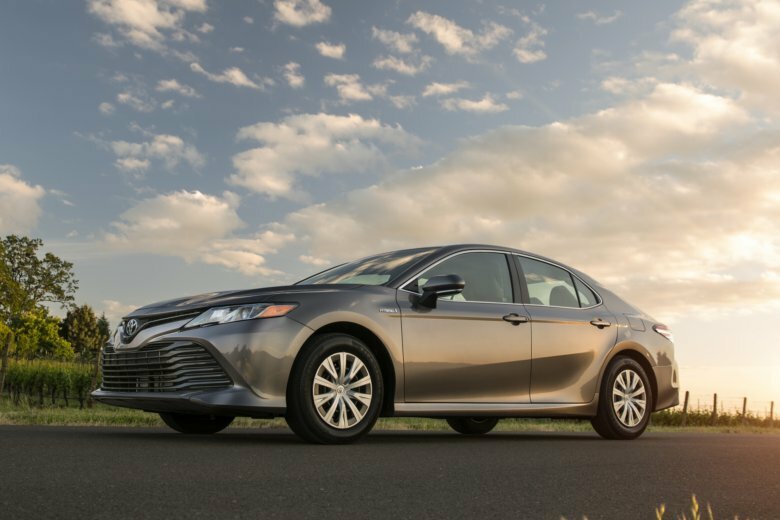 Toyota is recalling 2018 and 2019 Tundra pickups and Sequoia SUVs as well as 2019 Avalon sedans. 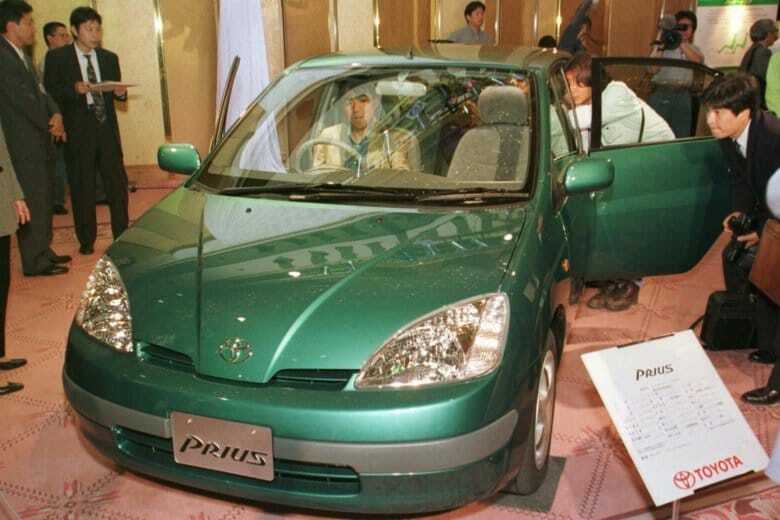 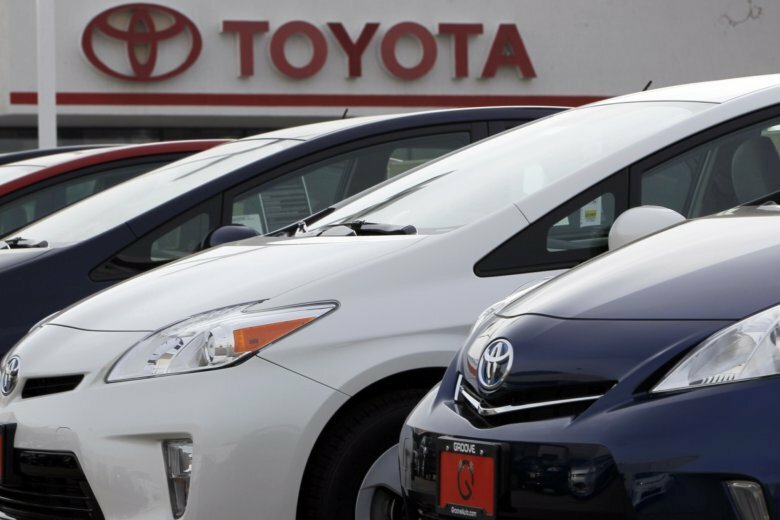 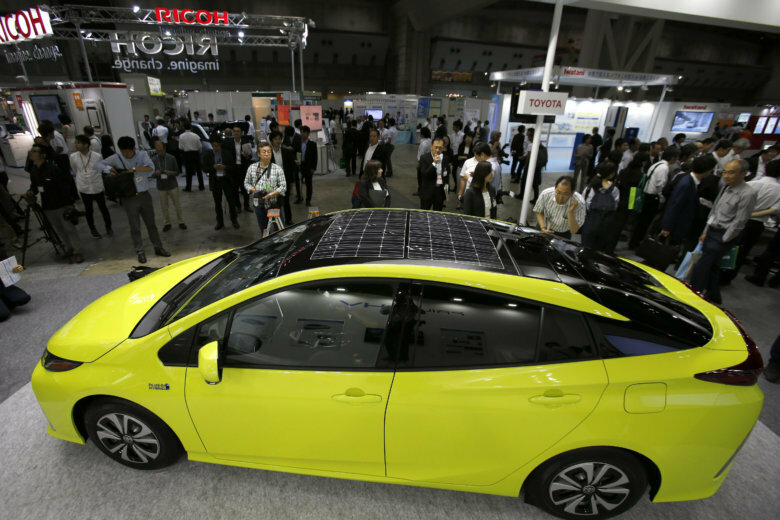 The recall applies to some Toyota Prius and Auris hybrids made from October 2008-November 2014. 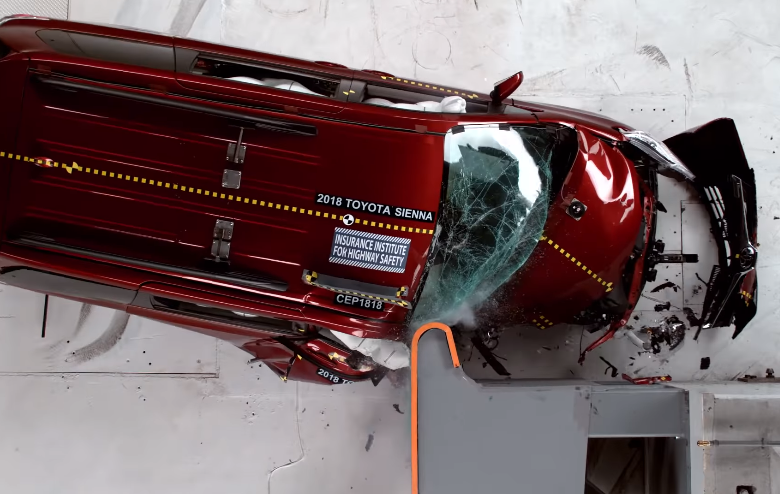 The vehicles might fail to enter a “failsafe” driving mode, lose power and stall. 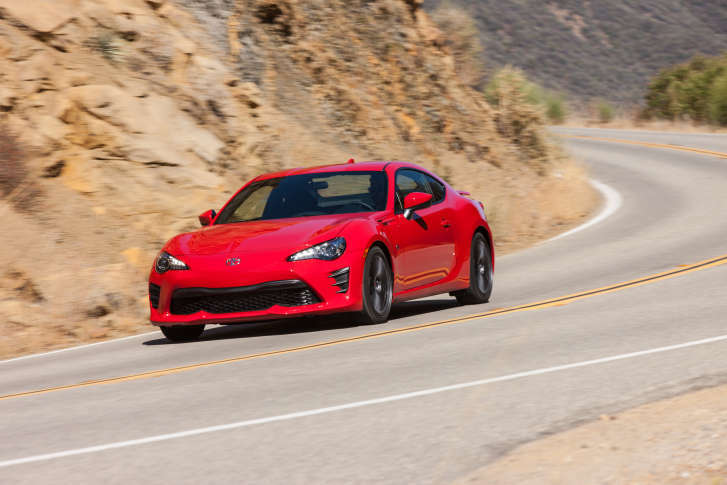 WTOP’s Mike Parris said Toyota’s Tacoma TRD Pro is a special truck that’s ready to go anywhere. 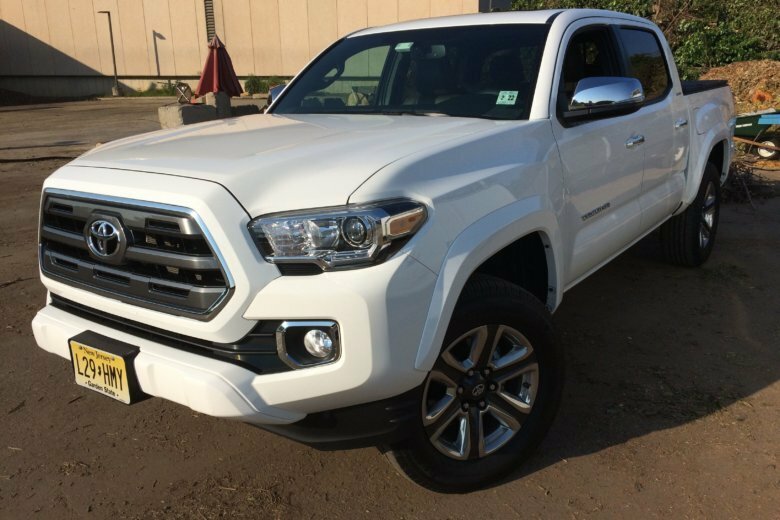 The Tacoma Limited impresses with a more luxurious version of the versatile, midsize truck that’s a great seller. 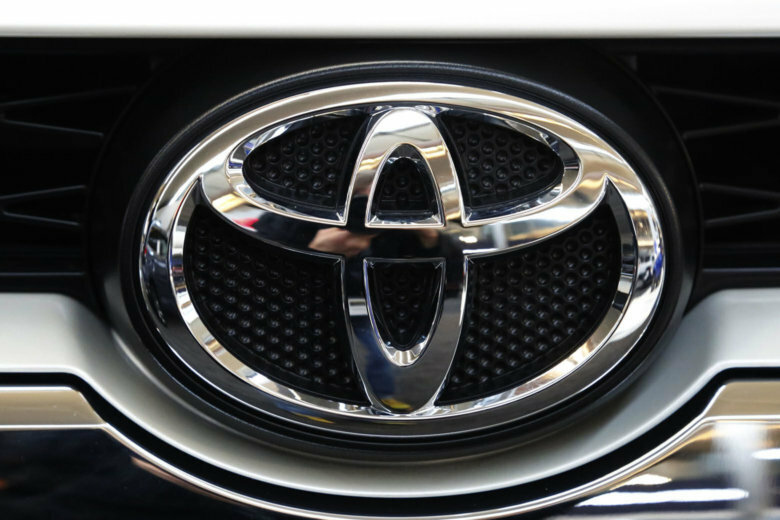 What makes the Toyota so special in the compact crossover market? 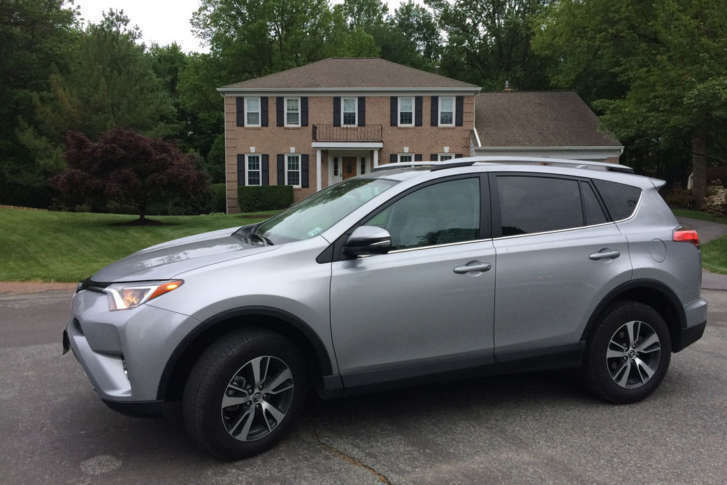 WTOP Car Guy Mike Parris spent a week with the $30,088 mid-grade 2017 XLE AWD to see what this popular machine is all about. 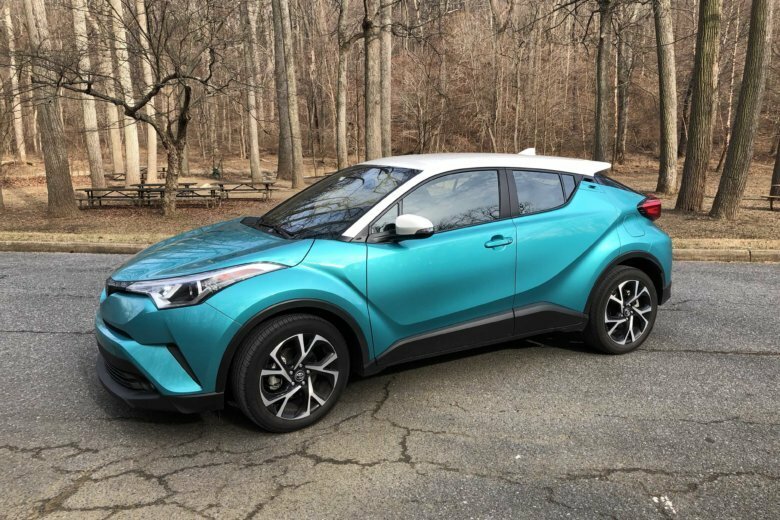 Looking for a compact crossover with good fuel economy? 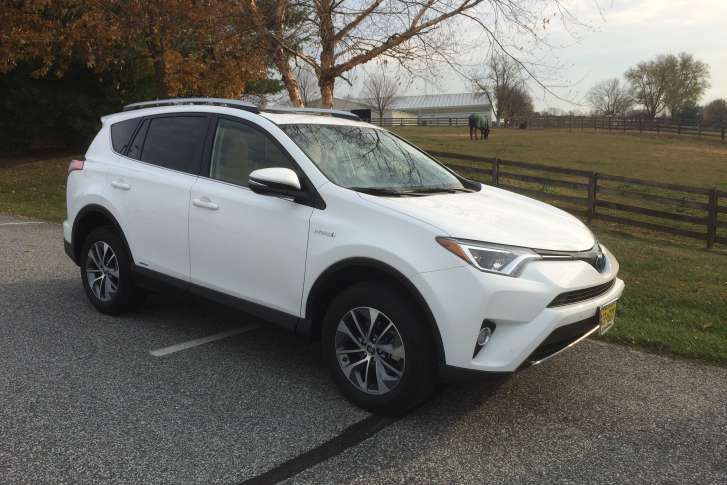 WTOP car reviewer Mike Parris says you’d better look at the RAV4 Hybrid. 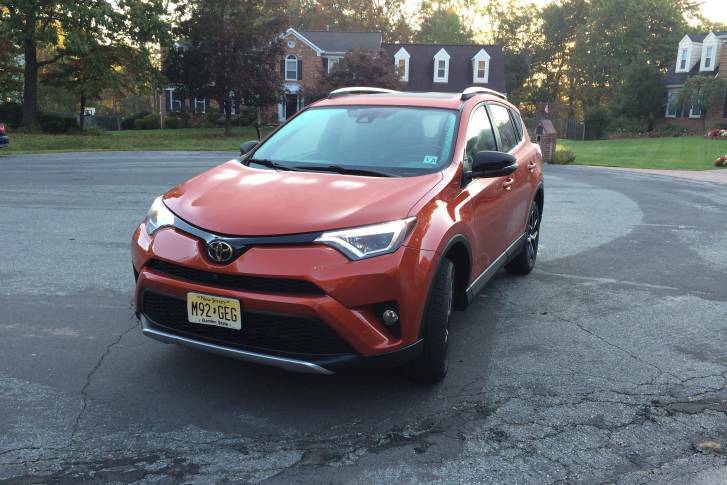 Toyota adds a bit more styling and a sporty edge to the popular Rav4 with the new SE trim level.